Pressures around sustainability risks are intensifying on a global scale for the cosmetics industry. From raw materials such as mica and palm oil, to animal testing, and consumers’ use and disposal of packaging, the cosmetics supply chain has an impact across multiple stakeholders. Procurement and supply chain managers are facing urgent challenges to protect their brands and create new value for their organizations. 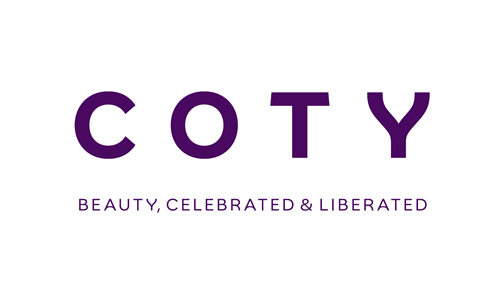 Four of these industry leaders - Clarins, Coty, Groupe Rocher and L’Oréal - and EcoVadis have created the Responsible Beauty Initiative which aims to strengthen ethical, social and environmental performance and progress throughout the beauty supply chain. CSR surveys are a complex and time-consuming job. Suppliers are getting overwhelmed with questionnaire/audit fatigue, and often the data produced is not actionable by buyers, nor integrated into processes, and misses the value creation opportunity. This is the challenge EcoVadis is solving. Abbiamo uffici in Francia, Stati Uniti, Regno Unito, Germania, Mauritius, Hong Kong, Japan e Tunisia.